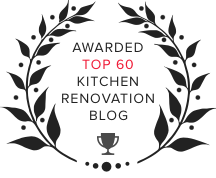 Along the kitchen remodeling way, you'll be asked to make an unbelievable number of decisions. Remember that attention to detail matters. 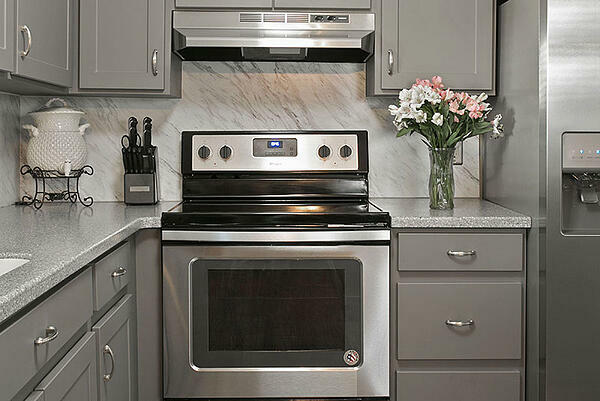 Even the seemingly smallest details can affect your kitchen's overall presentation, and can also affect the budget. 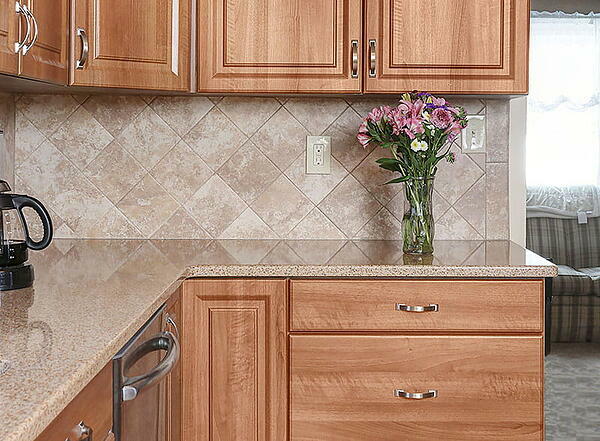 Countertop edges are an example of a seemingly "minor" detail that notably affect the big picture. 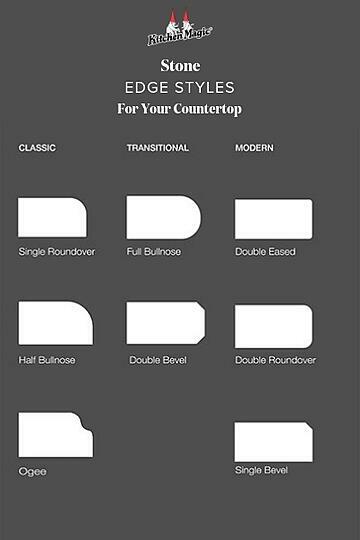 Not only do they add a little something extra (or not, if you prefer a more minimalist design), they also vary in price point. Prices will vary from fabricator to fabricator. Typically, they are divided up into three different categories. If your budget only allows for standard features, don't be disappointed as there are plenty of attractive options to choose from. Remember, we're generalizing here so builders may include some of these edges in their "Premium" tier - it's all relative. 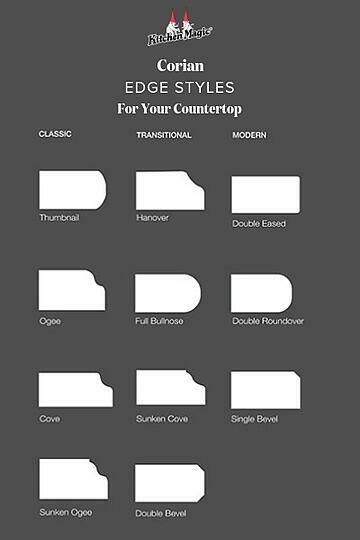 Why Are Some Countertop Edges More Expensive? 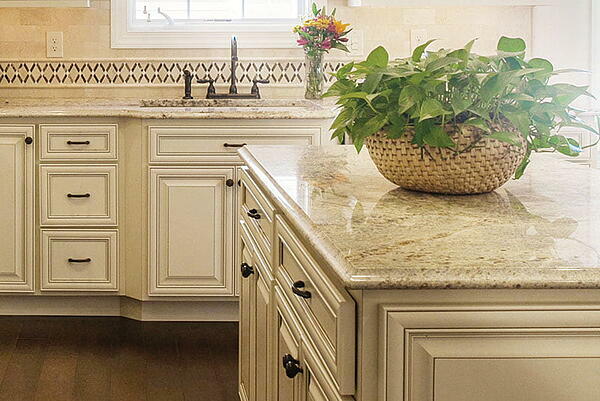 There are several factors that can drive the price up for countertop edges. Materials. Some builders will alter the price depending on the material being used. 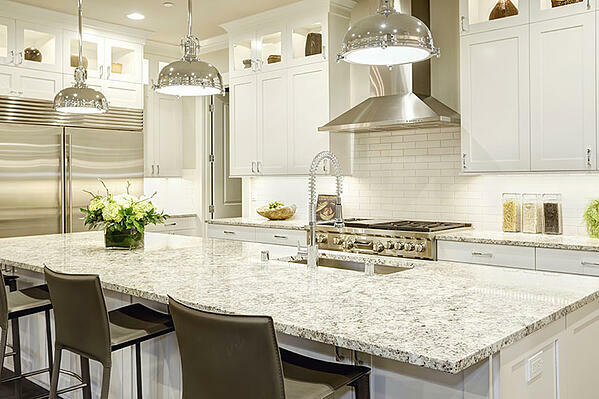 For example, if you've chosen a fairly porous granite, laden with visible fissures, they might charge more because the slab will be more prone to chipping and cracking. 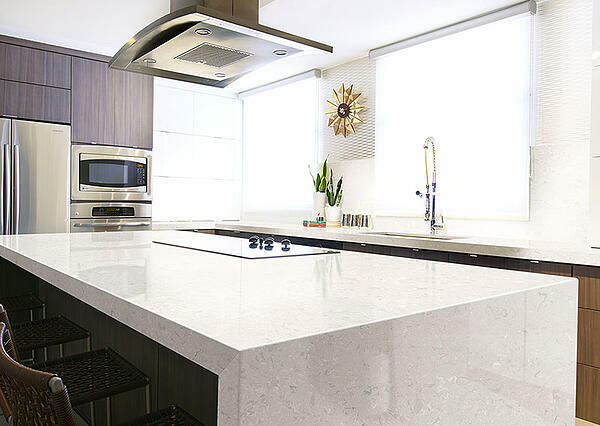 On the other hand, they may slightly lower the edge price for Quartz and Corian since those countertop materials are easier to work with than granite. Level of Difficulty. Remember that these edges are being manually carved into the edges of very hard surfaces, many of which can be brittle or are easier to chip or chunk than others. Thus, the level of difficulty is a primary factor in price differences. One bad encounter between a router or shaper and an internal granite fissure, for example, can mean having to start all over on another slab. Our advice? Only consider edge details within your price range and you'll always find an option that makes you happy. 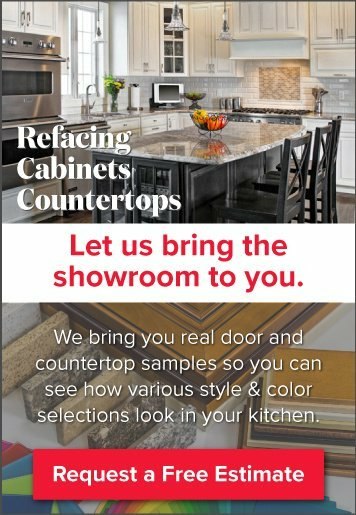 But if you'd like to see how countertop samples actually look in your kitchen, schedule a free in-home estimate. 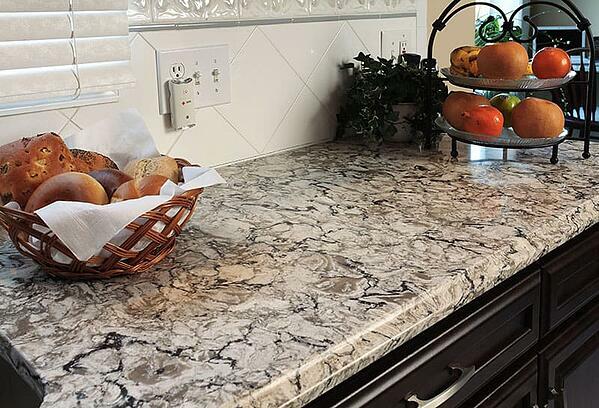 Our expert design consultant will help you choose the perfect countertop and edge style for your household.